Click a picture for a larger view. 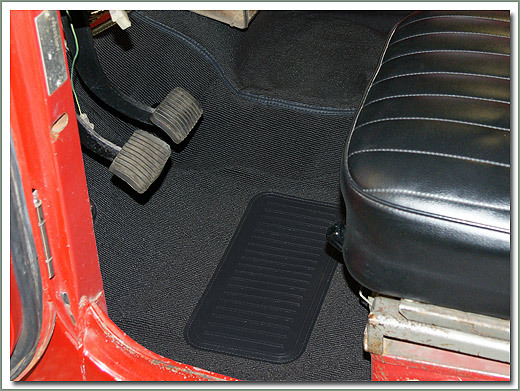 SOR Carpet Mats are custom fit for your Cruiser. 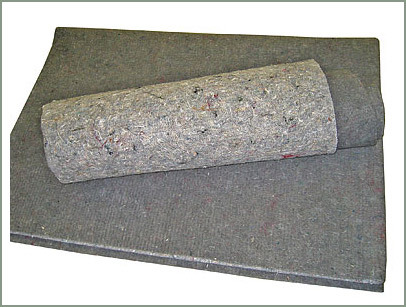 Upgrade and improve your interior, reduce the noise level and insulate at the same time. SOR 40 Series Carpet Sets feature a two layer construction in the areas where it counts. 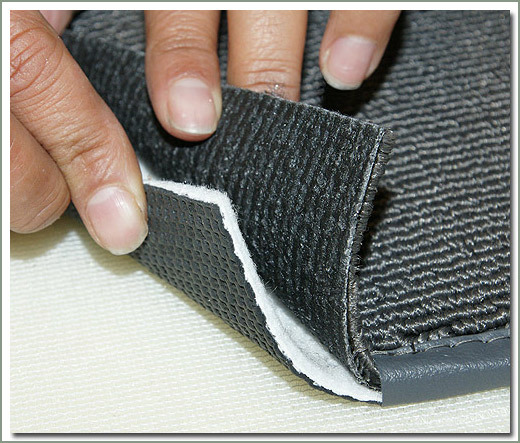 A top layer of high quality acrylic gray loop automotive carpet and a bottom layer of rubber coated skid resistant felt, lock stitched together with color coordinated binding. 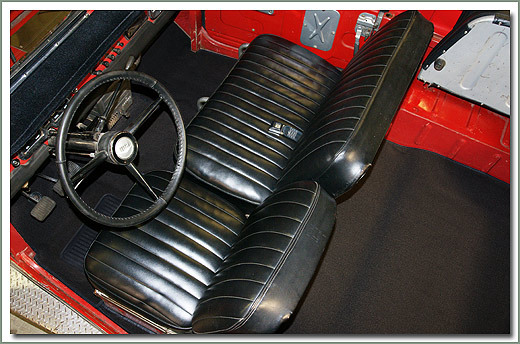 The layered design is tailored to fit the contours of your floorboard and cut to wrap around seat mounts and door pillars. Its inherent weight, stability, and slip resistance eliminates the need for snaps or glue. It is also less likely to stretch out of shape. They cover more area than the factory rubber floor mat. 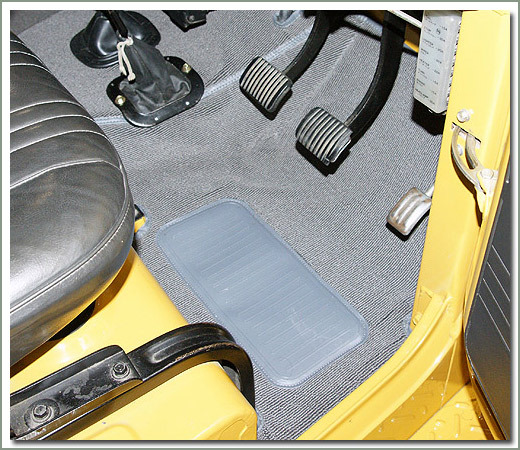 The front piece covers the driver's floor, passenger floor and transmission cover. 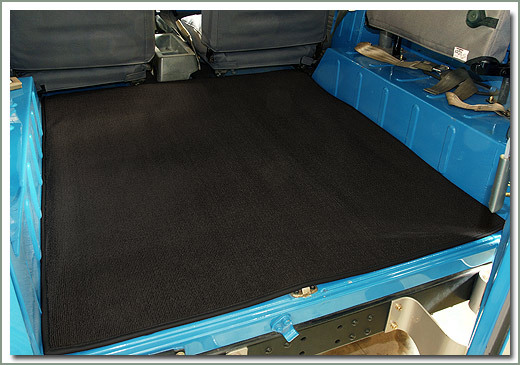 Rear carpet fits between the wheel wells, from behind the seats to the back doors. 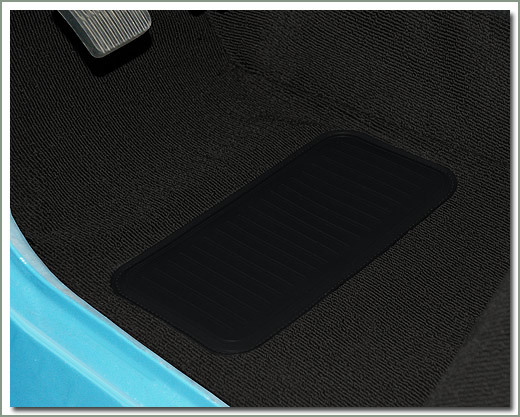 The drivers and passenger foot areas as well as the rear cargo mat are double layered. Driver's side has heel pad for extended wear. 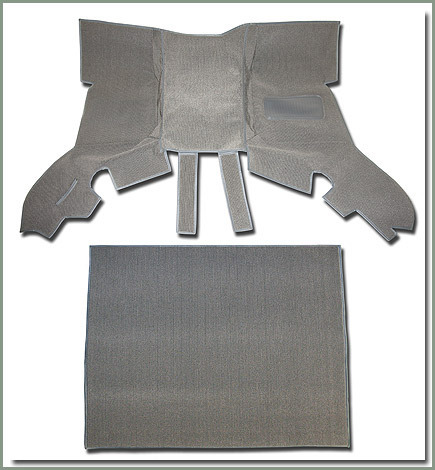 Carpet mats are not cut out for shift levers, roll cages or factory rear heater which is great for vehicles with modifications. 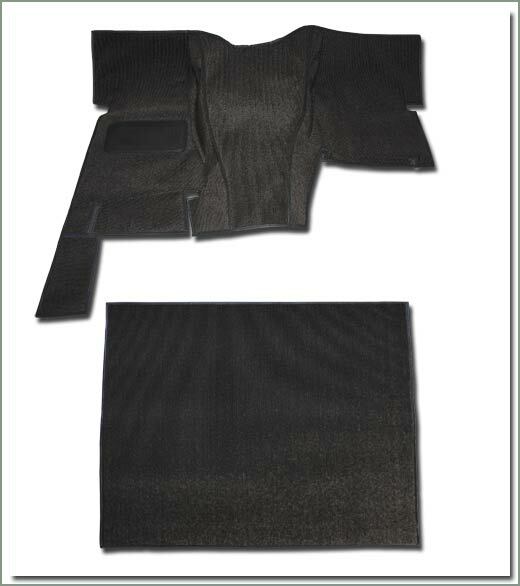 SOR Carpet Mats are available for your specific year. 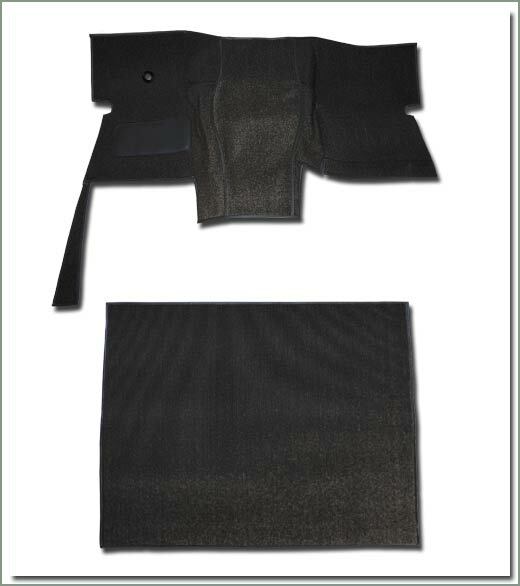 Check the description below for your model specific features, like dimmer switch grommet and stash pocket. 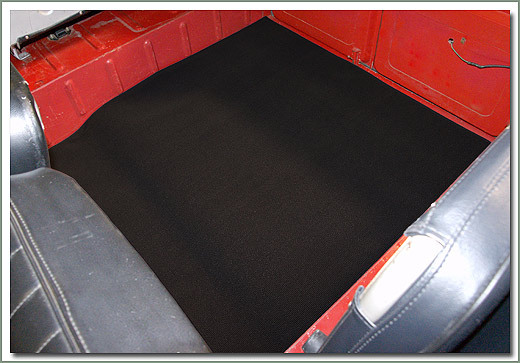 Fits 1965-1978 FJ40/BJ - High density synthetic felt - Will fit front to rear cargo area. Color may vary. Fits 1979-1984 FJ40/BJ40 - Set includes front mat and cargo mat. Color: Black. 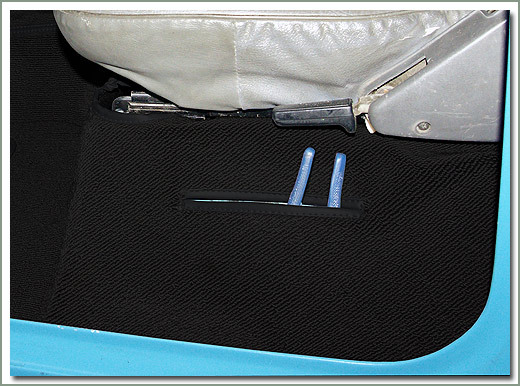 Features drivers side utility pocket. 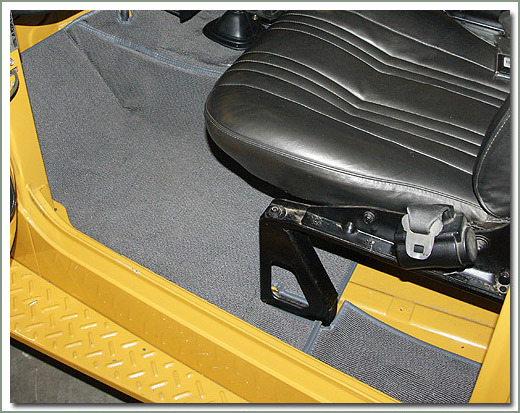 Carpet mats are not cut out for shift levers, roll cages or factory rear heater. 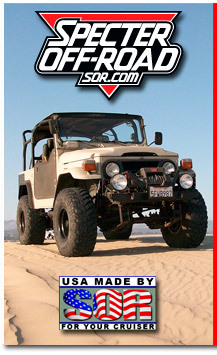 Fits 1979-1984 FJ40/BJ - High density synthetic felt - Will fit front to rear cargo area. Color may vary.